I would like to thank you for downloading and using my freebies and I hope, you enjoy making scraps. And I also thank you for sooo nice comments! These gives me pleasure to make other new freebies for you. I would like to see your works on my blog! 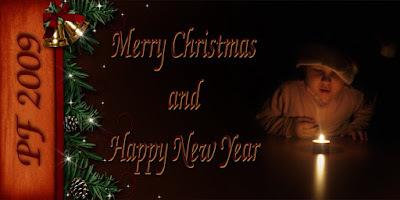 I wish you very very Merry Christmas and Happy New Year 2009!